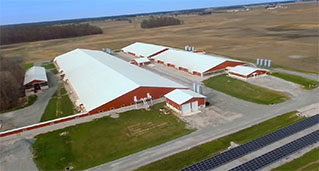 AP offers proven and dependable solutions for all your swine production needs. 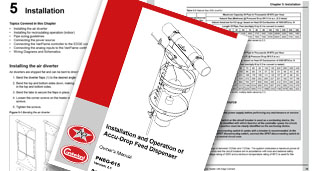 AP offers a feeding system to accommodate the specific need of your operation. 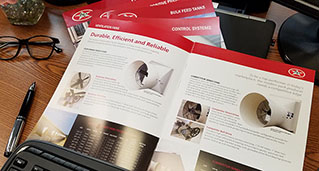 All systems are designed for flexibility, low maintenance and reliability to keep down both installation and operating costs. Precise control of temperature, airflow, water consumption, and feed inventory is a must for achieving top profits for producers. AP offers a complete line of control, alarm, heating and ventilation systems. 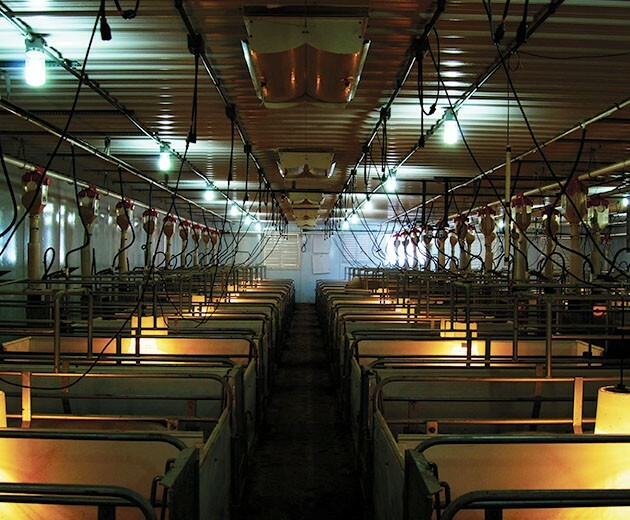 Preventing the spread of harmful viruses from one farm to another is an essential part of risk management for pork producers. 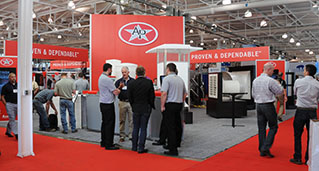 AP will work with you to design a system that meets your particular climate and filtration requirements. AP PVC planking is available for a variety of applications including wall panels, confinement fencing, actuated ventilation options, and inner dividers. PVC is corrosion resistant and power wash friendly for easy maintenance.